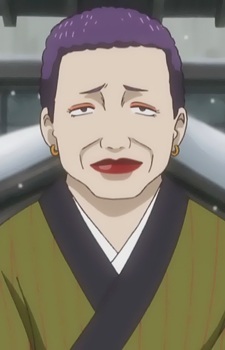 Oiwa is the innkeeper of Senboukyou, a hot springs bathhouse where the lingering dead get help to move on. She runs the inn with a spirit named Rei. She is also a friend of Otose.